Are you looking for a specific part to maintain your vehicle? Maybe you’re looking to have an upgraded part installed. At Charles Gabus Ford we want to show drivers in the Des Moines, West Des Moines, and Ankeny areas that our auto parts center is here to help. 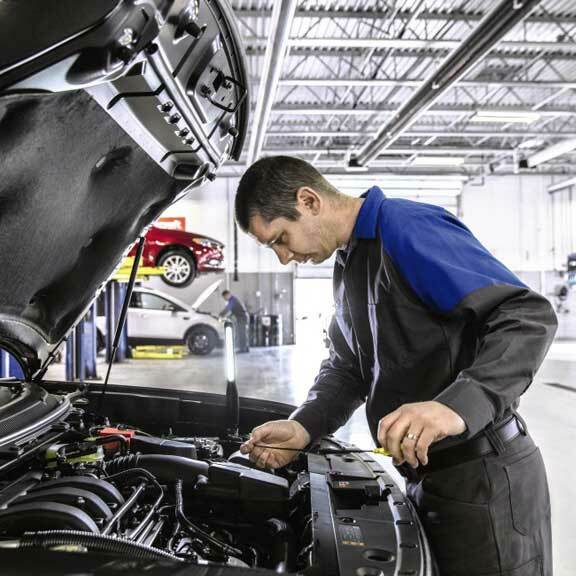 Read more to learn about how our parts department can provide fast and reliable vehicle service all in one convenient location. Contact us if you have any questions! At our auto parts center we are able to get ahold of great Ford components that will help keep your vehicle reliable. Original Manufacturer Equipment (OEM) parts are what you want in your vehicle to keep it operating at its best for years to come. And if we don’t have the part you need on hand, we can order it for you with ease. Explore our Ford parts catalog to see what we can order for you. Shopping through our catalog is easy on our website. If you aren’t sure what you’re looking for, you can call us and speak to a professional. Our service center can install your ordered parts quickly and easily. 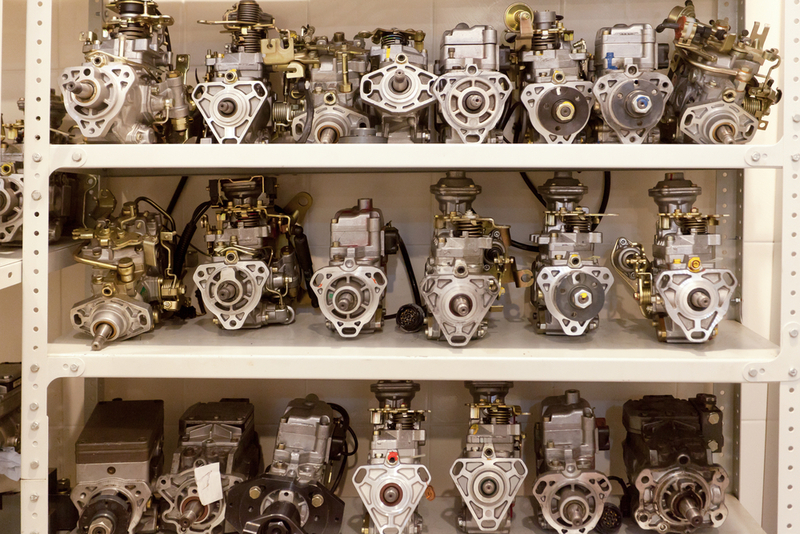 With our wide inventory of available auto parts on hand, you won’t have to wait for the components to ship. And if you have to order the part, we can start installing it the day it arrives. We’ll be happy to help you order the right component and schedule service with us. With easy-to-acquire OEM parts and a convenient service center, you can streamline the maintenance process by shopping through our parts center. We’ll have your vehicle in and out as soon as possible with the helpful services available at our dealership. At Charles Gabus Ford, we want to make it easy for drivers in the Des Moines, West Des Moines, and Ankeny areas to get the parts they need. At our parts center, buying and installing Ford OEM components is fast and easy. If you’re interested in visiting our maintenance center for parts installation, schedule an appointment with us online or over the phone today. We have a large stock of genuine OEM parts, which have been specially designed and tested to be used on your vehicle. The Charles Gabus Ford, Inc. parts department can also help locate any hard to find parts, along with any accessories you may want for your vehicle. Take the guesswork out of ordering parts for your car by giving us a call at (888) 732-0450 or using our order parts form online.